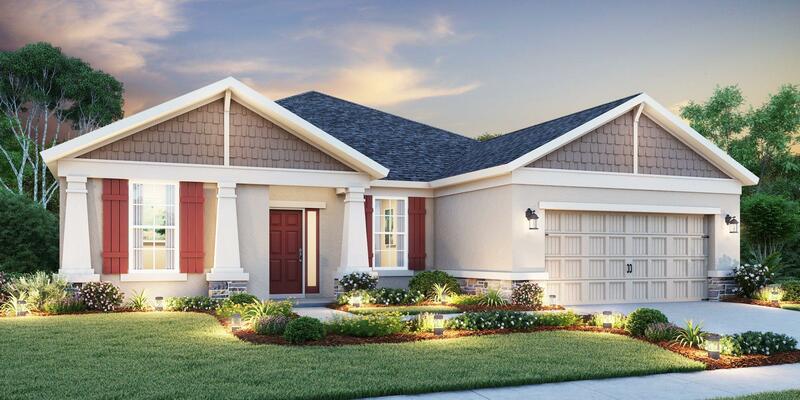 A beautiful new community in north Manatee County. Trevesta is a place of natural beauty. Life here centers around a recreation area that makes the neighborhood feel like a resort. Lake Trevesta sets the backdrop with beautiful views. Plus, it’s convenient to everything on the Suncoast.